Welcome! I am a Senior Research Scientist at Snap Research. 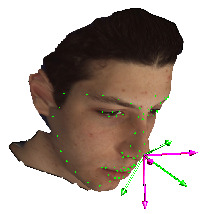 My research focuses on 2D and 3D computer vision, including face tracking, 3D reconstruction, and analysis and generation. 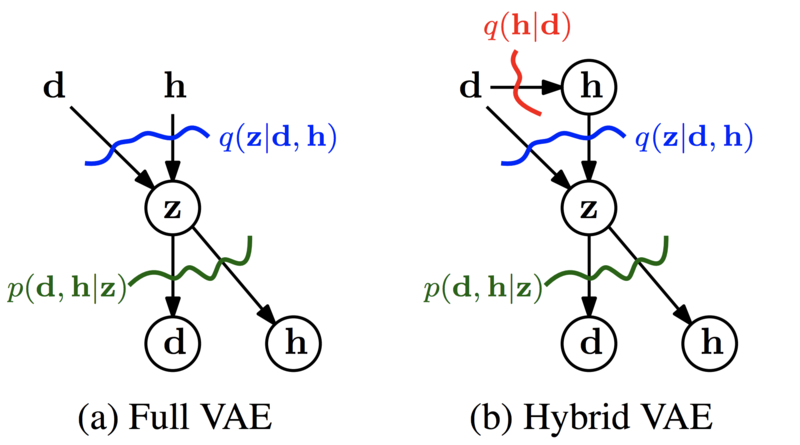 I am interested in both discriminative and generative modelling techniques. 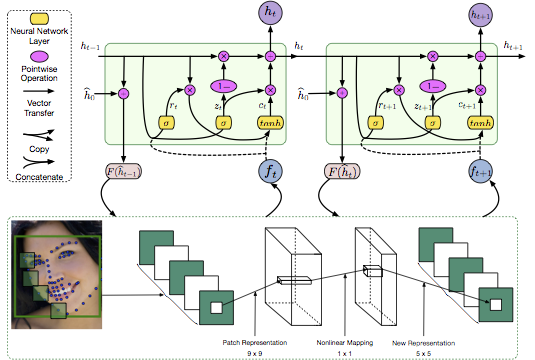 In 2016, I was a research intern at Microsoft Research, Cambridge, UK, and worked with Sebastian Nowozin and Andrew Fitzgibbon on improving generative models. In 2017, I interned at NVIDIA with Ming-Yu Liu, Xiaodong Yang and Jan Kautz and worked on video generation. Before joining the MHUG group, I worked as a software engineer for six years. I am looking for prospective interns and collaborators. If you are interested send me an email. 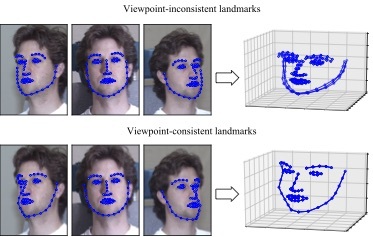 My research focuses on various computer vision and machine learning problems, ranging from discriminative tasks in face analysis to generative modelling techniques. I like creating things that work. 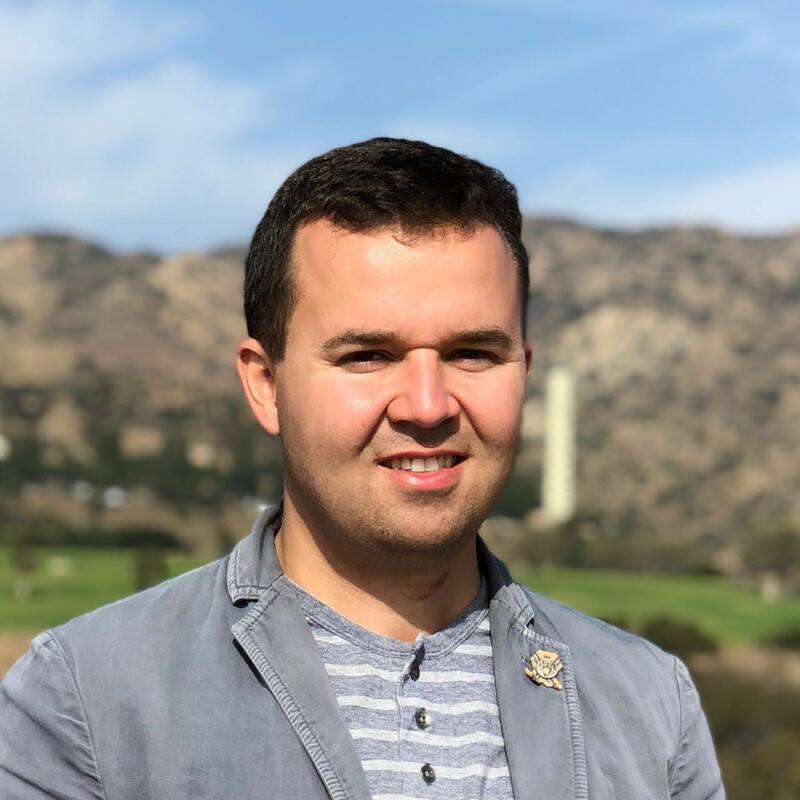 Checkout my GitHub profile and projects below. Facify.me is an augmented reality technology, based on 3D face tracking & reconstruction. It features more than 100 fps 3D tracking on an iPhone 5. 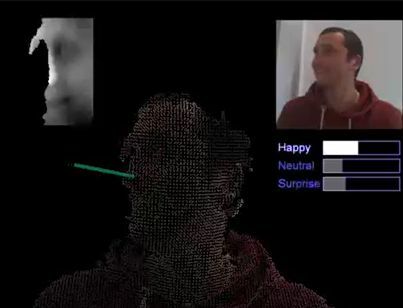 It tracks 804 3D face points. The app is avilable on App Store. I am planning to release the tracking code soon. Stay tuned! 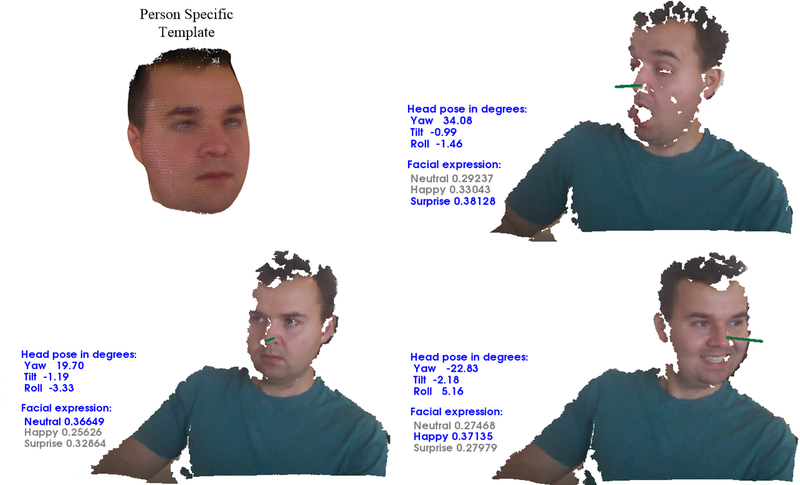 FaceCept3D is a flexible open-source technology for 3D face analysis and recognition, available on GitHub. 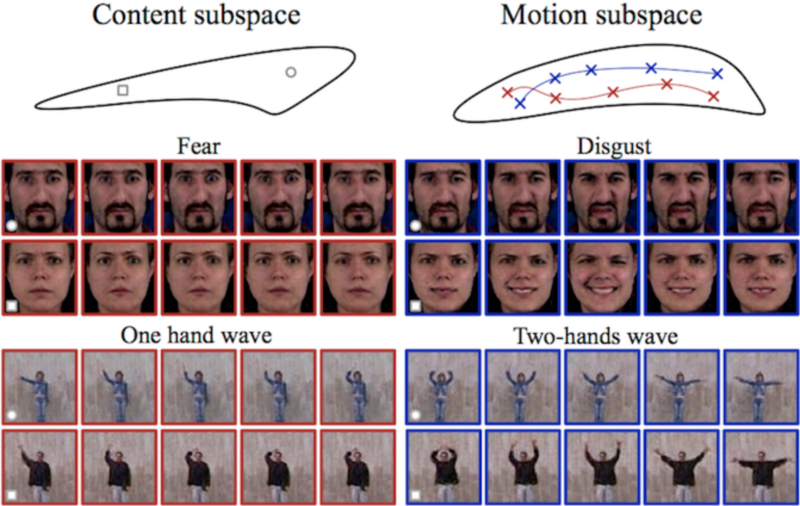 It allows for head pose estimation and facial expression recognition from extreme head poses. Key advantages of the technology include: flexible architecture that decouples scientific algorithms from technical components and real-time processing pipeline. 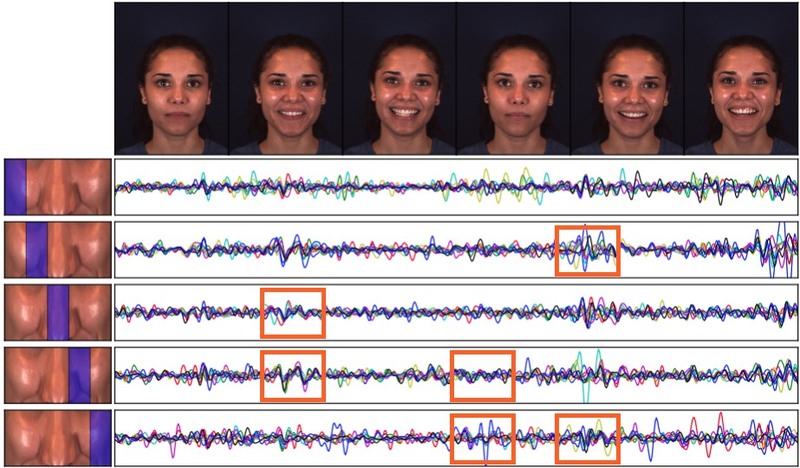 FaceCept technology is a set of components that allows real-time analysis of people's faces. It includes gender, age, facial expression, new/returning and attention time recognition. The technology is cross-platform: it works even in a browser. The project took first place in ITJUMP 2012.